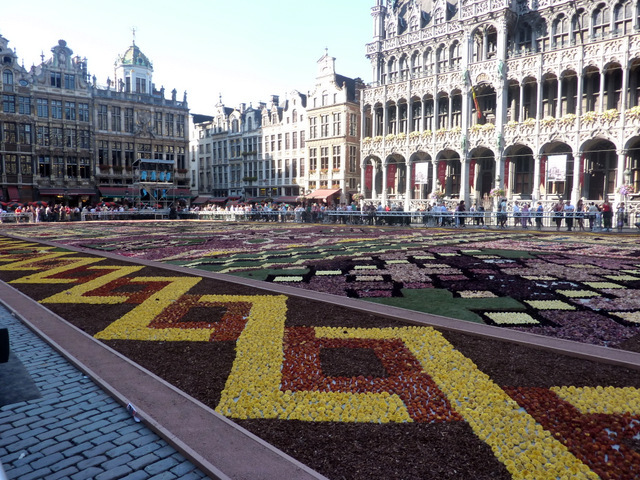 This entry was posted in Around Europe with ghosts and tagged Brussels, Flower Carpet, Flowers by John Williams. Bookmark the permalink. Thanks for following us on Twitter! 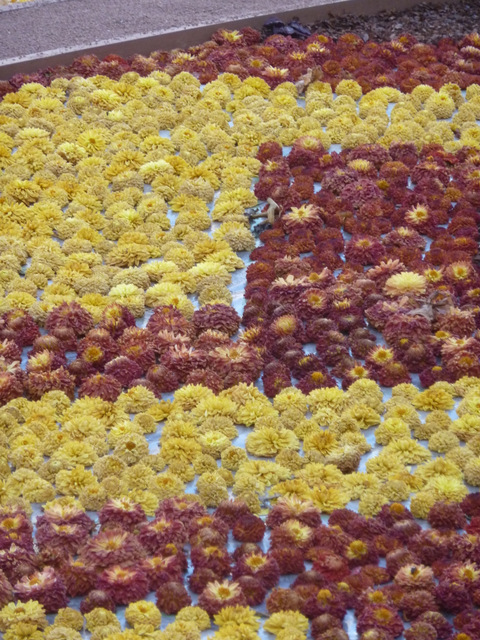 The flower carpet is certainly a sight to behold if one happens to be in Brussels while it is there. If you or your readers are looking for inspiration on what to see and do on future travels, please take a look at our free, personalised city guides! Can we touch it? Beautiful flowers indeed! 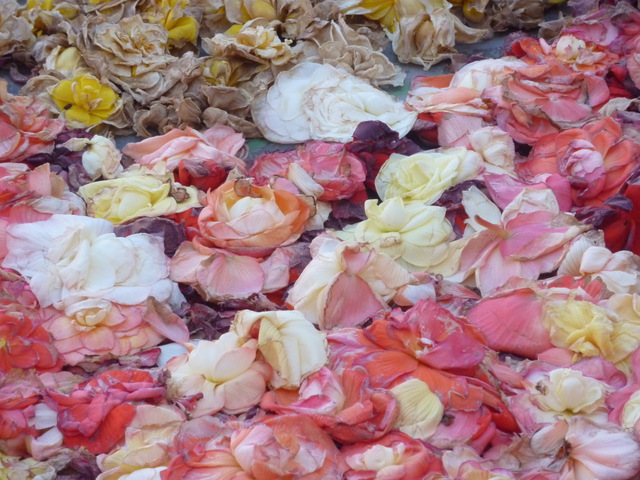 Nice photos of Brussels flower carpet!